Backstory with "The American History Guys" brings historical perspective to the events happening all around us today. Listen in as historians, people in the news and callers discuss the origins of what's going on in the world today. Together, they reveal the hidden connections between the past and present. On each show, renowned U.S. historians Ed Ayers, Peter Onuf and Brian Balogh use a topic from the headlines and discover the history behind it. Backstory is fun and essential learning no matter who you are. Backstory has passed the 5.1 million mark for podcast downloads, with 64,000 downloads/plays per week. The weekly show is currently broadcast by 49 primary public radio stations, and more than 40 other public radio stations regularly air Backstory episodes as specials. 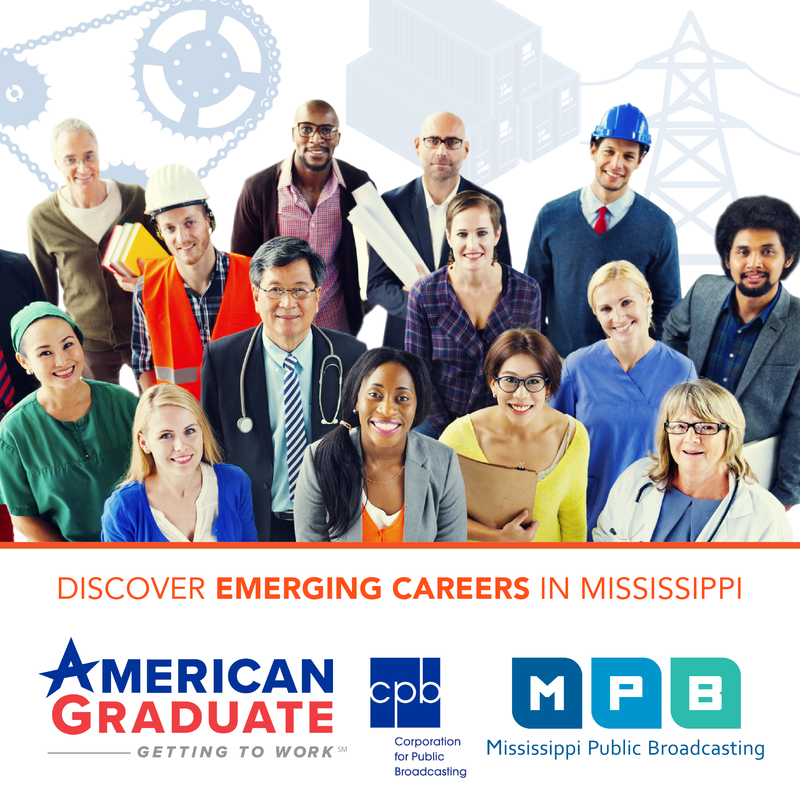 Tune in to Backstory on MPB Think Radio on Sundays at 2 p.m.